fully customized for any application. We work hard to keep it that way. 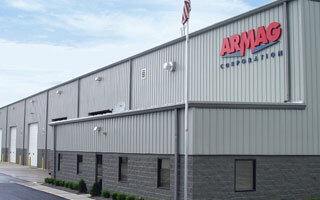 Safe, secure storage custom configured from 8 to 10,000 sq.ft. 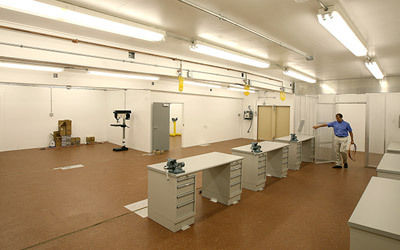 Modular armories for high capacity military weapons storage. 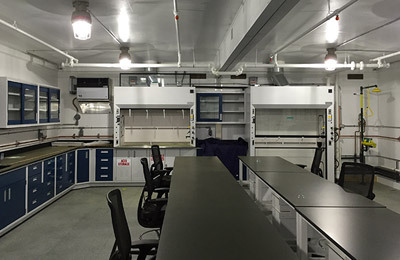 SCI facilities with optional shielding to TEMPEST spec. Protect equipment from EMP, RF and other eminations. Portable weapons and personnel facilities for live training. Highly secure, ballistic resistant offices, guard buildings and more.